Michael Russell serves as a managing principal for Mohr Partners, Inc. in the Newport Beach office. 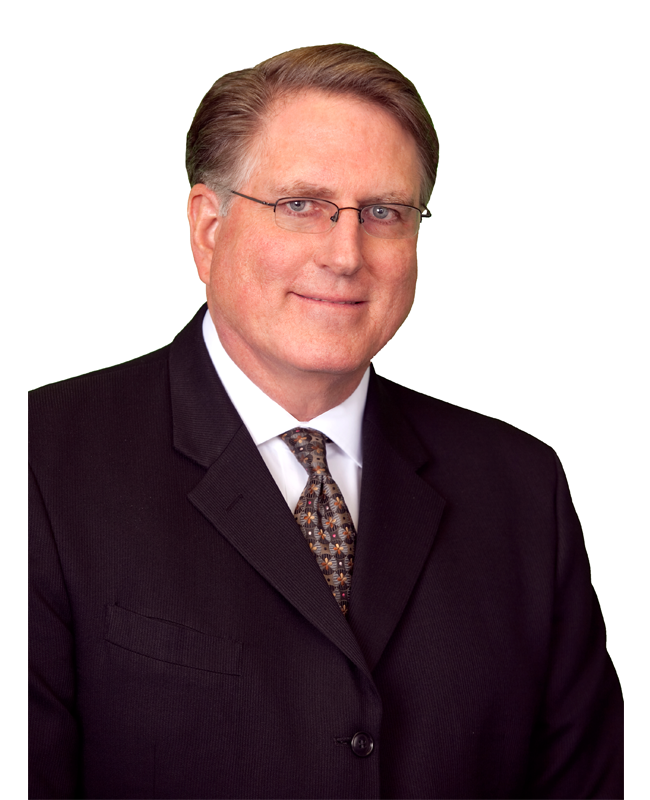 Having worked in commercial real estate since 1980, Michael’s experience includes strategic portfolio management, brokerage, development, property management, and investment sales. Michael’s career with Mohr Partners has extended over a decade. During his tenure, Michael was named “Partner of the Year,” while managing three offices in California. His team has been responsible for the management of dozens of corporate portfolios in excess of 3,000 leases. Additionally, his team has structured strategic plans and customized real estate processes for their portfolio clients creating tangible savings of hundreds of millions of dollars. Michael started his career with Grubb & Ellis Company, achieving the exclusive status of vice president, a designation given only to the upper ten percent of the firm’s brokers nationally. His real estate career has also included unique and complicated projects replete with corporate sale-leasebacks, build-to-suits, and entitlements. During his career, Michael has transacted real estate contracts in every major metropolitan city in the United States.